Déjà Vu :: Movie Information :: RabbitTV GO! 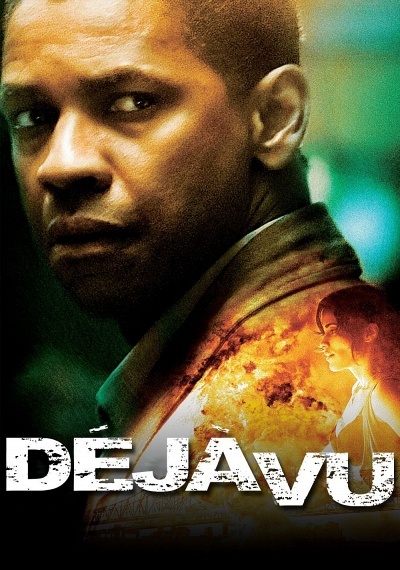 Academy Award(R) winner Denzel Washington (Best Actor, TRAINING DAY, 2001) joins forces with blockbuster producer Jerry Bruckheimer and mega-hit director Tony Scott for DEJA VU *** the powerful, fast-paced action-thriller with a spectacular mind-bending twist. Called in to recover evidence in the aftermath of a horrific explosion on a New Orleans ferry, Federal agent Doug Carlin (Washington) gets pulled away from the scene and taken to a top-secret government lab that uses a time-shifting surveillance device to help prevent crime. But can it help Carlin change the past? Hold on to your seat for an explosive and intriguing thrill ride you'll want to experience again and again.